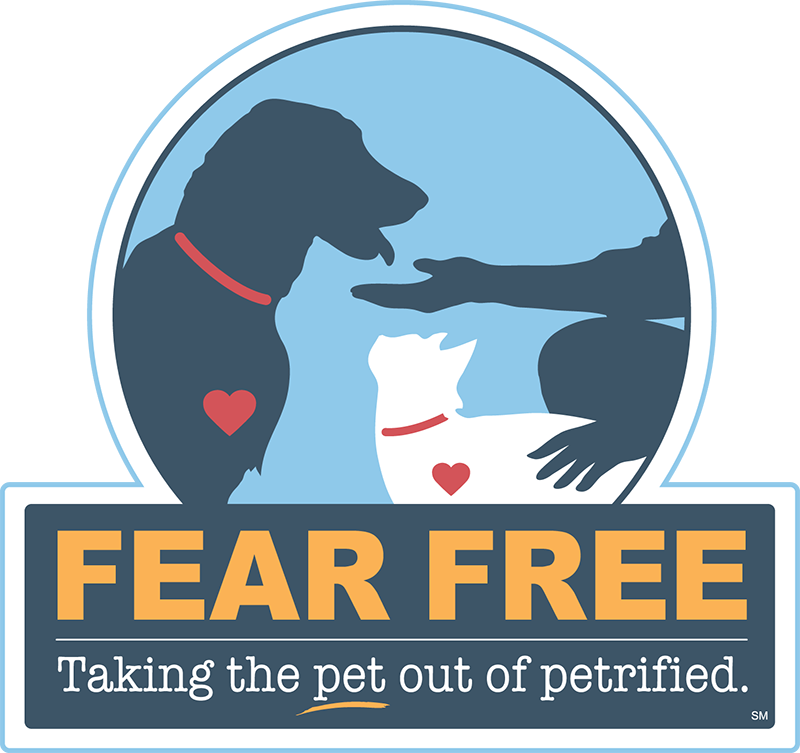 Dr. Becker will be hosting a content-packed workshop presented by Fear Free and NAVTA. 7 hours of RACE approved CE delivered by Fear Free experts Monique Feyrecilde, Dr. Natalie Marks, Heidi Reuss-Lamky, and Joanne Graham. More info here.